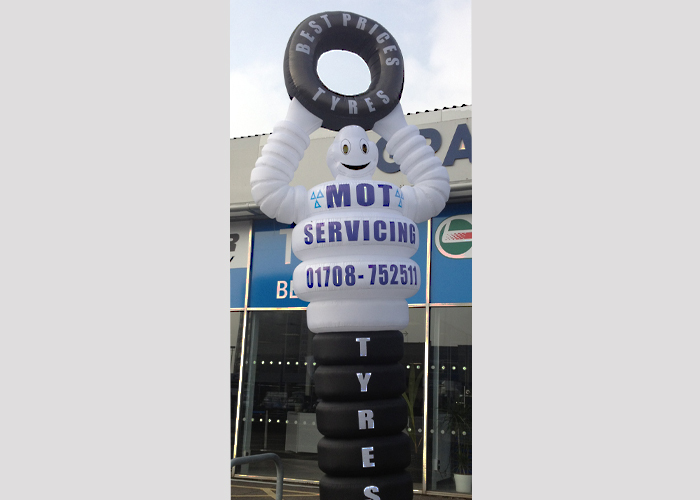 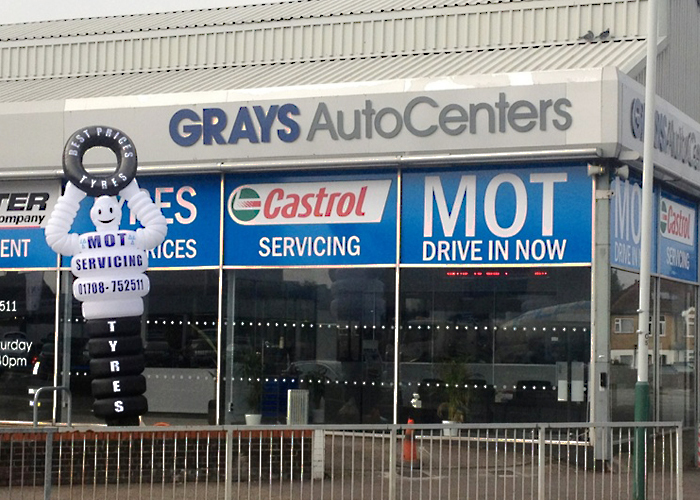 We know that MOTs can be scary so we ensure that your visit goes as smoothly as possible. 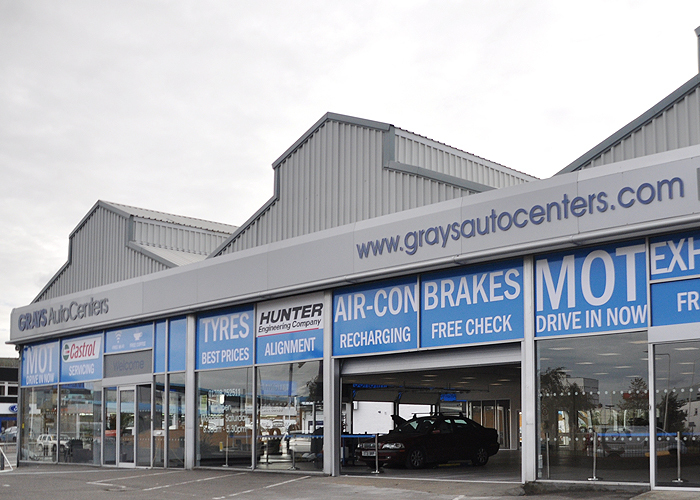 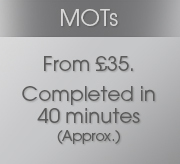 At GRAYS AutoCenters all you need to do is pre-book your slot for an MOT in under 40 minutes. 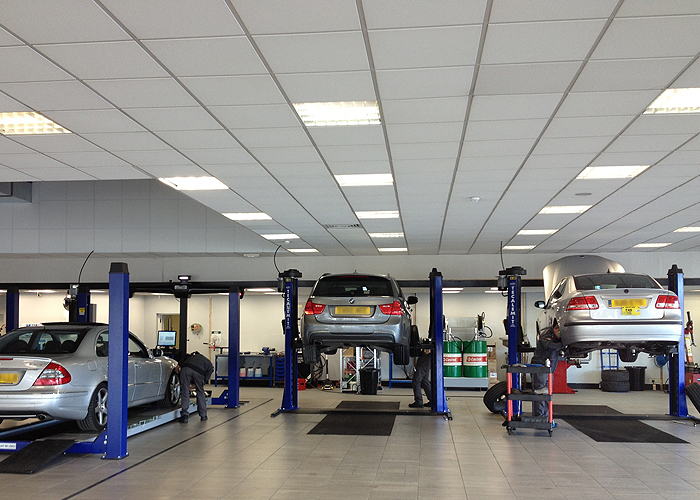 No need to leave your car with us for hours on end, we use state-of-the-art equipment to get the job done fast. 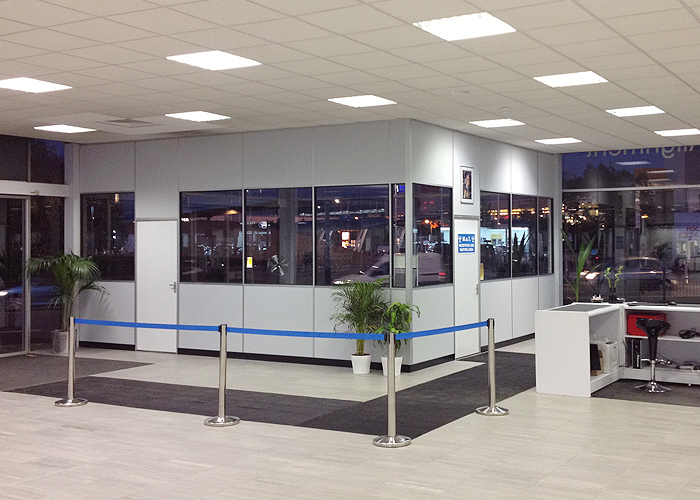 While we test your car, why not let us treat you to a frothy coffee in our comfortable customer lounge with Free Wi-Fi access and magazines? 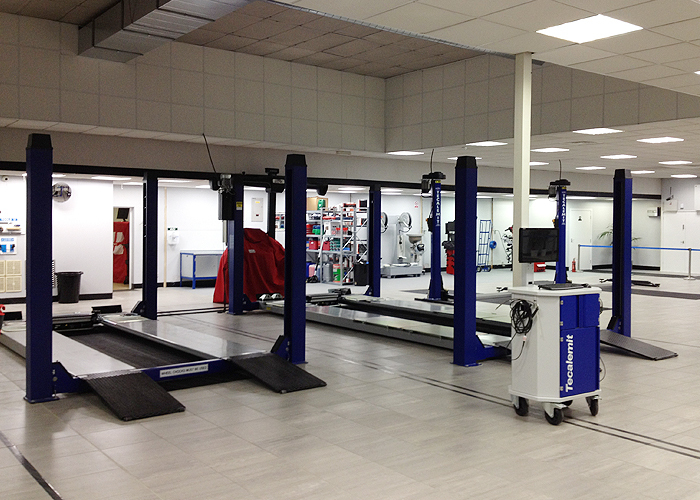 You can even watch the test being done on our big screen TV. 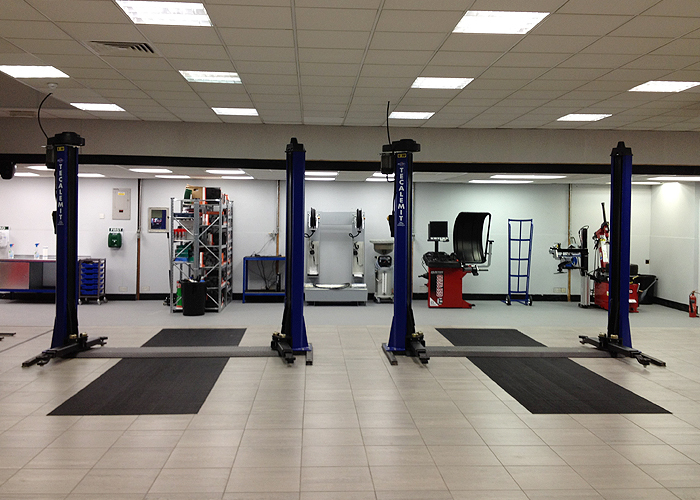 After the test we explain in simple English if we've spotted anything that we think needs attention. 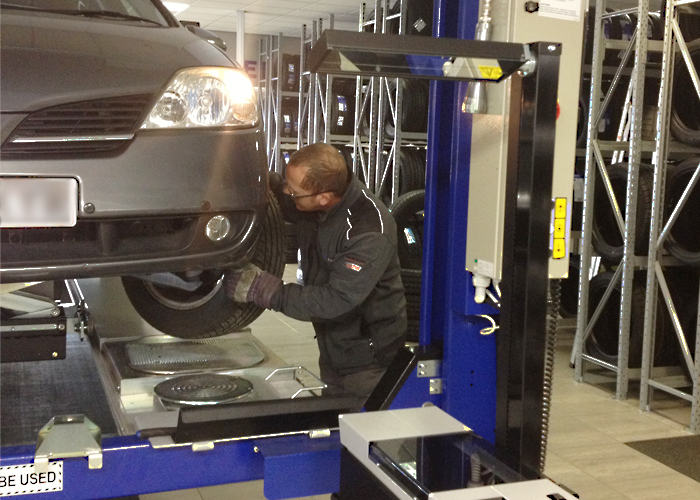 What if your vehicle fails? 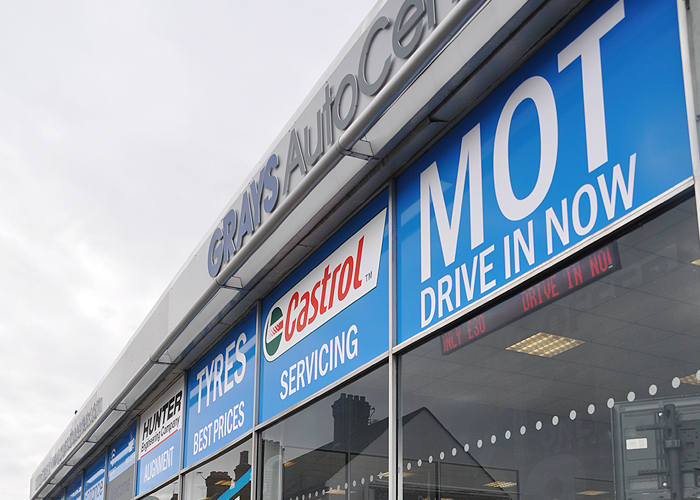 In the unfortunate event that your vehicle was to fail the test, we offer a 10 day free retest period whilst repairs are undertaken.